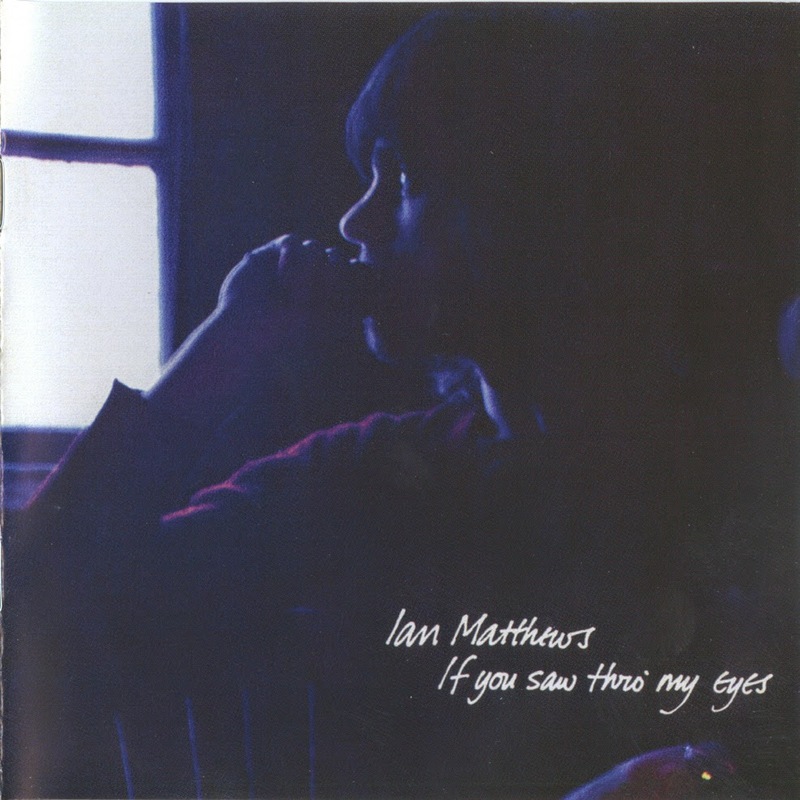 Throughout his four-decade career, the folk-pop songwriter Ian Matthews has had occasional brushes with critical and commercial success, but he has always seemed to shy away from his best chances. He quit the early, definitive version of Fairport Convention after the first two albums. He’d written “Book Song” on the landmark What We Did On Our Vacation, but felt frustrated as a songwriter in a band more interested in dusty traditional folk songs. His subsequent band, Matthews’ Southern Comfort, was meant to be a songwriters collective, though it became most famous for a cover. This second band flourished in the late 1960s, with its rotating cast of British folk mainstays, Richard Thompson and Simon Nicol of Fairport among them. Yet, after the surprise breakthrough success of Joni Mitchell’s “Woodstock,” Matthews abandoned that project as well. Faustian bargains didn’t seem to interest him much. What he wanted, mainly, was a quiet place to record, a few friends and some interesting songs to cover. Matthews got all that in If You Saw Thro’ My Eyes, originally released in 1970, long out of print and now reissued with lavish notes, lyric sheets and credits by Water. Supported by Fairport’s Richard Thompson and Sandy Denny, Andy Roberts of Everybody, Pink Floyd fellow traveler Tim Renwick, as well as King Crimson’s Keith Tippett and others, Matthews debuted with a set of deceptively simple, transparently beautiful songs. The album opens with the warm, country-ish folk of “Desert Inn,” with Matthews singing in a high, tremulous tenor over a mesh of acoustic and electric guitars. One of them, bending and scratching around the melody, is unmistakably Richard Thompson’s, lending a strident urgency to an otherwise low-key song. Once you’re listening, though, you can hear Thompson all over the place, most particularly in “Reno, Nevada,” where his blistering breaks burn right through the fabric of the song. Denny slips a bit of gospel piano into “Hearts,” then returns to the keyboards for the stripped-bare title track, while Tippett’s piano on “Never Ending” plays a high shivery counterpart to the track’s harmonies. The songs are light, but well arranged, the other instruments never obscuring even the most delicate of melodies. And yet Tigers Will Survive has its highlights as well, songs as good as anything on If You Saw Thro’ My Eyes. It starts in a flourish of Spanish-sounding acoustic guitars, the tightly harmonized voices emerging from thickets of strumming, the whole thing breaking for a dreamy Floydian guitar interval at the end. The song runs straight into the even lovelier “Midnight on the Water” with its piano runs and slow-paced mesmeric builds. And the guitar twitching, piano flecked “Right Before My Eyes” is sweaty and blues-tinged, like The Band but with better singing. But the Spector cover “The Doo Run Run” is just plain silly, and the MOR piano-poppiness that Matthews avoided (barely) on “Thro’ My Eyes” emerges full-blown in “Hope You Know.” Elton John and Tim Rice couldn’t write a sappier ballad. Trust Richard Farina to inject a little necessary skepticism, this time in the black-humored, bass-heavy “House of Unamerican Activities Blues.” It’s like a slap in the face, a blast of cold air and it wakes you up immediately. 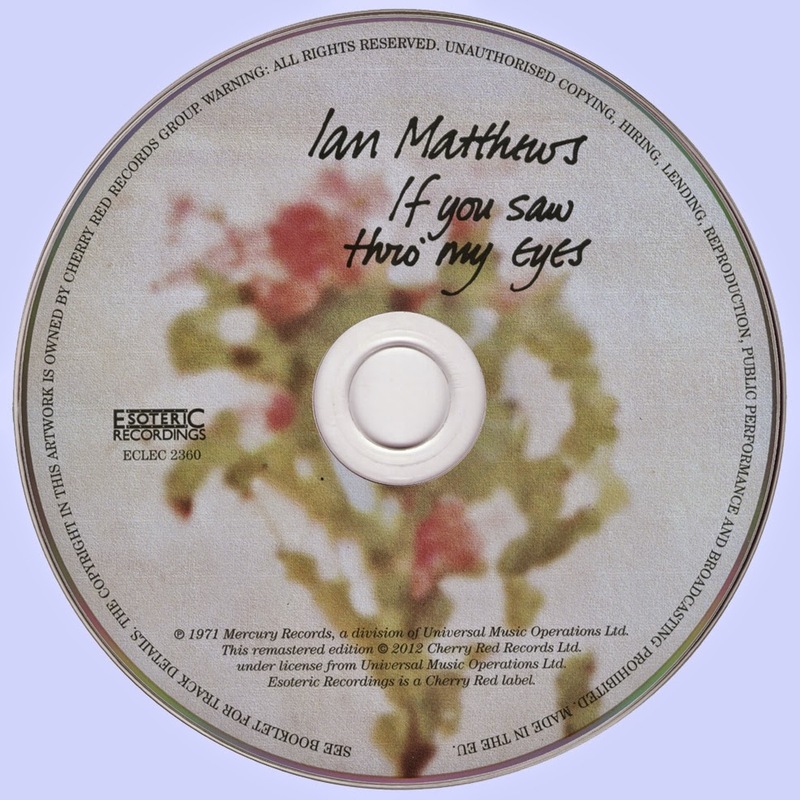 After Tigers, Matthews went on to Plainsong and a string of additional solo albums, but he never hit the mark set by If You Saw Thro’ My Eyes again. Sometimes your best shot is the blind one, before you know what you’re doing, and all the trying in the world, after that won’t get you any closer to the goal.